This week, Faults in the Vaults brings two troubled youth pictures head to head, both being back to back productions directed by Francis Ford Coppola and written by S.E. Hinton. 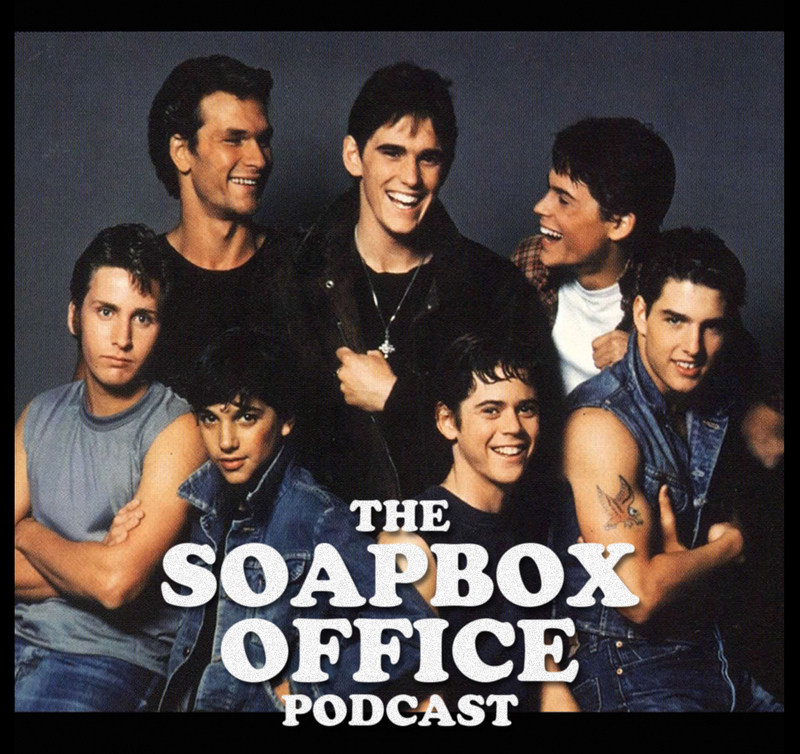 We're talking of course about The Outsiders and Rumble Fish from 1983! The Mailbag was bursting with backlogged listener emails, so Mitch & Josh dive in to field questions about the dark cinematic offerings and pretend to have their moment in the Actors Studio spotlight. For This Week in Torrents, Josh digs up an old episode (5/20/81) of the Carson era Tonight Show featuring the late, great George Carlin and Richard Pryor. Josh & Mitch shake a finger at those who attempt to dole out special privilege and attempt to scrub away those unfortunate celebrity transgressions of the past in this week's The Soapbox Rant. For his turn at Slipping Through the Tracks, Mitch chooses to highlight a Philip Glass score from the otherwise forgettable serial killer thriller that was 2004's Taking Lives. 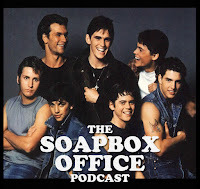 And in Total Recast, the guys pick from the cast of The Outsiders and ponder some What If... casting alternatives that could have rewritten cinema history!